Since the introduction of smart housing in the market, the technology around it has evolved way to quickly to catch up with it money wise. However the life period of this technology tends to be a prolonged one because of their cost. Having a smart house system don’t come cheap and the gadgets that back up the main system tend to cost quite a bit too. In HDH Tech we have a set of special favorites in the market that will do the job they are assigned to. And will work nicely with any of our systems. It’s a very powerful wireless camera, with weatherproof capabilities and very easy to install. It features two-way audio and sound triggered recording to up the ante in security. It also has rechargeable batteries, base station, siren for warnings and USB port to connect it to the cloud. Echo is the top competitor to Siri, Apple’s personal assistant. Echo is an open system, allowing to multiple gadgets to link with it. Unlike apple’s option with his customary closed environment. Amazon already counts with a wide option of third parties developers for Echo operated devices. Be sure to talk to Alexa (the assistant’s voice). She has a personality. While there is wide variety of smart locks out there, none of the big time brands has offered the feature that makes August Smart Lock Home Kit so special. The device can be mounted over your existing door switch and connect your door to your smart house system. An application will let you handle the doorbell and even see who is the visitor with an special camera. Ecobee 4 is a powerful thermostat with a very responsive system. 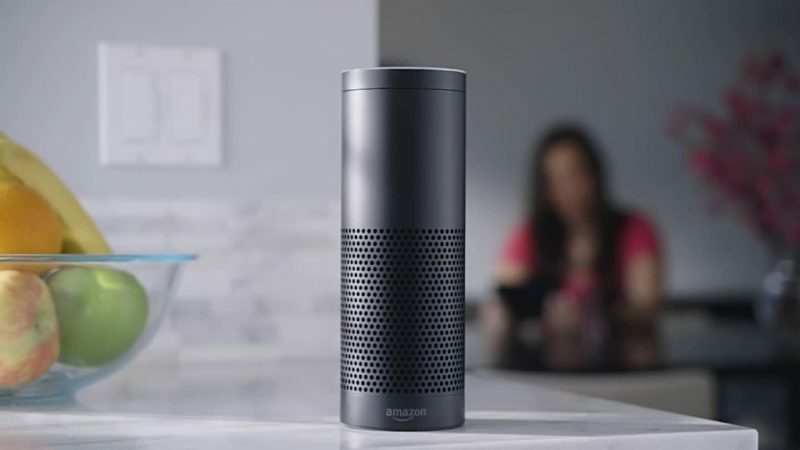 It’s compatible with Echo so it includes talkback from Alexa. It’s known for its sensibility to your moods, to make the room feel accordingly.